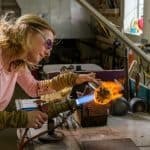 Engaged with the natural world and inspired by the glass itself, Rick and Melissa share their passion in unique pieces of art glass sculpture. 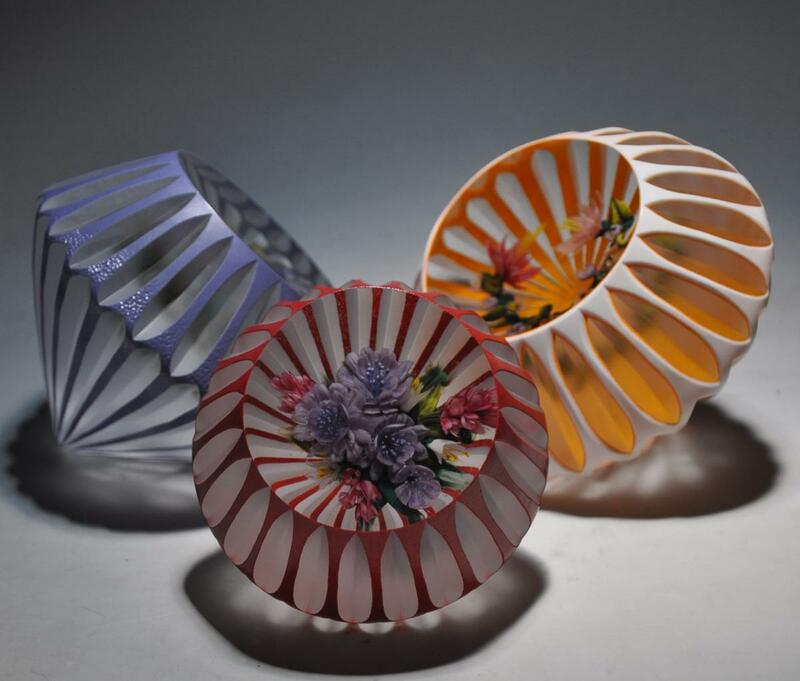 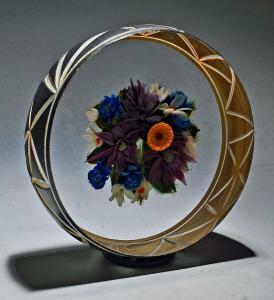 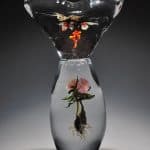 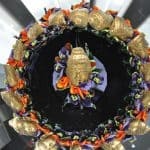 Their works include paperweights, vessels, baskets, sculptural forms, hanging glass and functional art glass. 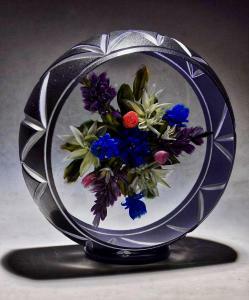 Prices range from $300.00 – $10,000.00 so please contact us for additional information.